Spain, and especially Barcelona, have become a perfect land for establishing your company. An innovative atmosphere full of technological exchange creates the perfect space for your new company. 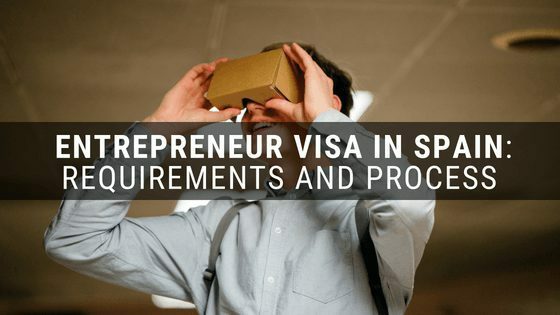 Why then don’t taking advantage of this situation and applying for the Spanish Entrepreneur Visa during this process as to get your residence permit? We can help you with that. The entrepreneurial activity. 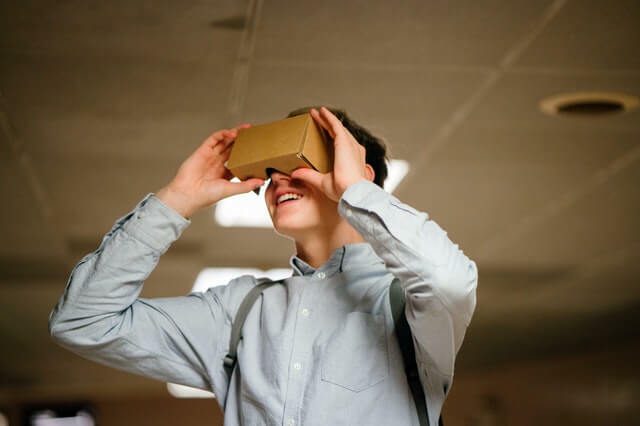 You just need to demonstrate that your business idea is considered innovative and of special interest for the Spanish Country (it creates jobs, it contributes to the socio-economic development of the country,etc.) and you will easily get your entrepreneur visa in the Spanish territory. A specialized lawyer from our team will help you with your business plan so it fits without any problem! We will be next to you during the whole process: from the beginning of the application until you get your entrepreneur residence visa. All the required contact with the competent authority (Unidad de Grandes Empresas) will be handled by our lawyers. You would just need to sign: all the necessary documentation for the startup visa in Spain will be filled and sent by our team.